Prequels are a tricky proposition—it's always tough to gauge just how much backstory fans really want for even the most beloved characters. But executed properly, they can enrich a franchise's overall narrative, add context to the films that came before, and give us moments of startling awesomeness that build on the legacies of well-worn characters. As you read this, Hollywood's banking on your desire to learn what happened before the events depicted in some of the movie industry's most successful recent franchises. Over the next couple of years, these prequels will arrive in theaters—and some of them could be franchise starters in their own right. When it was released in 2013, The Conjuring didn't seem like the start of a franchise. The paranormal horror flick, based on the (highly fictionalized) exploits of the (highly suspect) ghost hunters Ed and Lorraine Warren, was a surprise box office smash, earning $318 million worldwide against a modest $20 million budget. This set the sequel machine in motion, and while 2016's The Conjuring 2 satisfied executives by doing nearly identical box office, they have their sights set on an entire extended Conjuring universe. 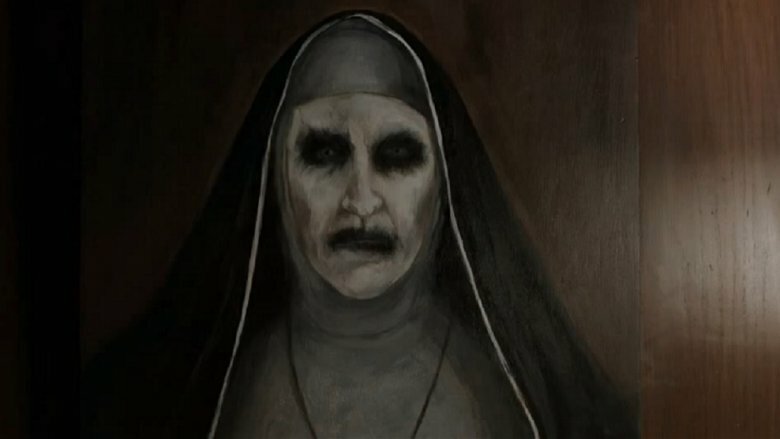 The 2014 spinoff Annabelle, a prequel focusing on the creepy doll from the original film, did well enough to earn itself an even more prequel-y prequel in Annabelle: Creation, and more of the creepy baddies from the main series are getting their own spinoffs, starting with The Nun, which will center on Valak, the demonic nun that appeared in The Conjuring 2. Director James Wan wrote the origin story with Gary Dauberman, the scribe behind both Annabelle films and the forthcoming adaptation of Stephen King's It, and the film is currently in production with American Horror Story vet Taissa Farmiga, sister of the main series' star Vera, in the lead role. The film will be released in 2018, and it won't be the only spinoff for a Conjuring 2 villain—the Crooked Man looks to be getting the prequel treatment next. From the department of Things We'd Like More News On, Pronto: a sequel/prequel hybrid to the Die Hard film series, which was announced in early 2016 by Live Free or Die Hard director Len Wiseman. While Live Free isn't exactly the most loved sequel in the series, Wiseman's concept for Die Hard: Year One sounds pretty intriguing: a present-day story detailing John McClane's last hurrah as a bad guy buster, intercut with a prequel story that takes place on New Years' Eve, 1979. 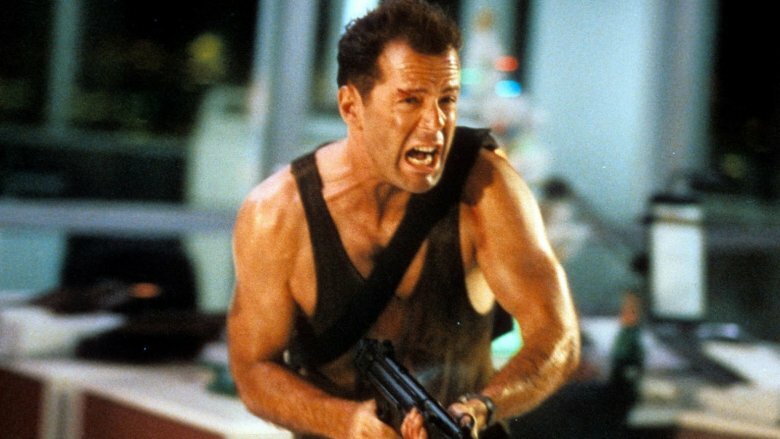 Wiseman implied that the prequel story would inform and have a bearing on the present-day story, and star Bruce Willis confirmed in an ET interview that he'd be reprising his role with a younger actor portraying '70s McClane. No new developments have surfaced in over a year, and the film's IMDb page still stubbornly lists its status as "pitch"—but Fox has made no announcement canceling the project, and the studio would surely like to end the series on a high note after the poor critical and audience response to the most recent installment. As Warner Bros. has recently demonstrated with Harry Potter, the exhaustion of a franchise's literary source material is no reason for the movies to end. 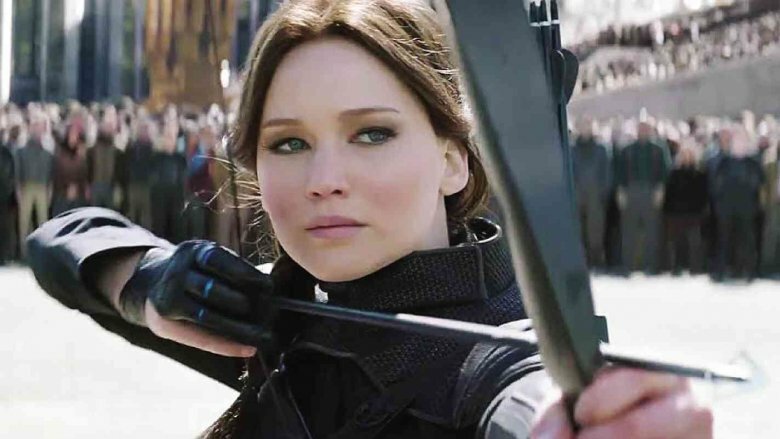 With nearly $3 billion in worldwide box office, The Hunger Games films are certainly profitable—and producers are betting that rabid fans will be all too happy to return to Panem in a series of prequels. Lionsgate CEO Jon Feltheimer made the studio's thinking pretty clear when discussing future plans with The Hollywood Reporter in 2015. "We're always looking for ways to extend all of our intellectual property," he pointed out. "We've seen that's what happened with Harry Potter and The Lord of the Rings. So we're always looking for worlds within the IP that we haven't explored yet." The two series he referenced were both able to successfully extend the franchise by going backwards, and Lionsgate VP Michael Burns confirmed later that year that Hunger Games prequel films were in development, saying the series can "live on and on." 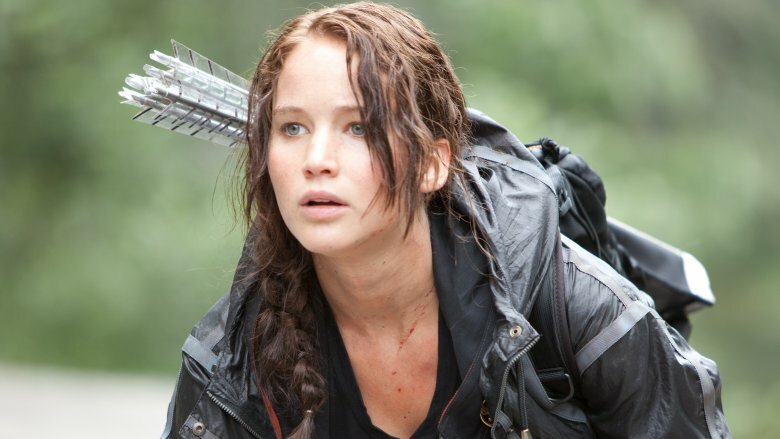 He elaborated that, although the films will take place in the violent times before the beginning of the main series, they'll still stay true to the themes of the novels: "Whatever extensions of The Hunger Games brand we pursue, the intent is not to glorify violence by arbitrarily telling arena stories, but to continue Suzanne Collins's exploration of the concepts of just war theory." This year's Transformers: The Last Knight has been the biggest box-office disappointment of the entire series, grossing only $69 million in its opening weekend. But producers were already plotting the series' new direction even before Last Knight's release: a series of prequels focusing on the role of Transformers throughout different eras in Earth's history. While many concepts are being bandied about, one interesting idea has been confirmed: a Bumblebee solo film set in the 1980s, which has secured the services of Kubo and the Two Strings director Travis Knight. While Knight has floated the idea of aiming for an R rating, Hasbro might save that more adult direction for another potential project, a Transformers set in ancient Rome. 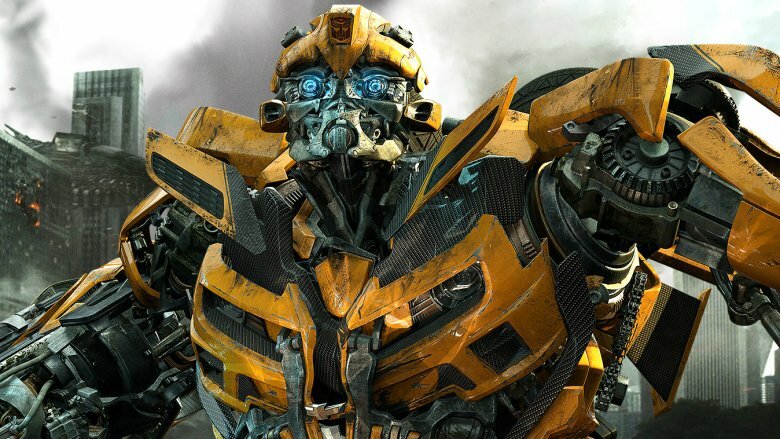 An animated Cybertron origin story is also in the works, having landed Ant-Man and the Wasp writers Andrew Barrer and Gabriel Ferrari, and Michael Bay has said that the writing team has outlines for no fewer than 14 Transformers stories which could potentially find their way to theaters in the future. The ending of The Purge: Election Year held a lot of hope for the future of its dystopian society, but not for fans of the franchise, as the days of the Purge seemed to have come to a close for good. But where there's a hit franchise, there's a way to continue, and the three films in the Purge series have grossed $320 million worldwide on minuscule budgets. 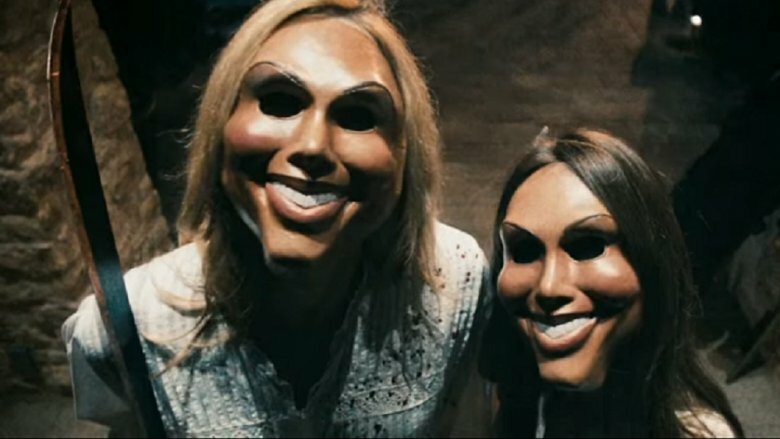 Speaking with CinemaBlend, series steward James DeMonaco said that investigating how the Purge came to be is the logical next step. "Now let's go back and see how the f— all this came about," he mused. "How did this country get to a place where we were now accepting this kind of atrocity, this terrible thing, each year? I think there's something interesting in that." DeMonaco has also expressed a great deal of interest in a Purge television series, although his concept hasn't yet been picked up by any platform: "(It would be) an interwoven anthology… my idea is that you do six or seven storylines," he shared. "And I would kind of intercut them, use flashbacks… it will be interesting to show those arcs, those dramatic and complex arcs that get people to where they pick up a gun or a knife and kill someone else." DeMonaco's alternate universe may be done with the Purge, but The Purge is apparently not done with us. The Insidious series has been another cash cow for Blumhouse, the production company also responsible for the Purge and Paranormal Activity franchises, so it comes as no surprise that they'll be continuing the arc begun with Insidious: Chapter 3, a prequel to the 2010 original, delving further into the origins of Lin Shaye's demonologist character Elise Rainier. 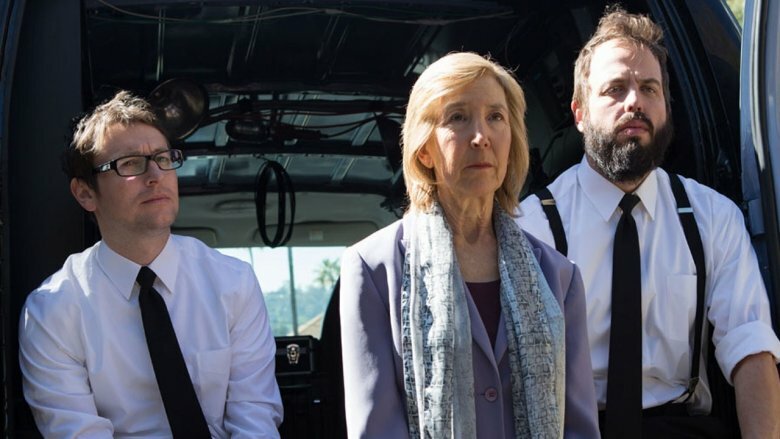 Series writer Leigh Whannell explained that the new film will pick up where Chapter 3 left off, exploring the early days of Elise's partnership with "bad sons" Specs and Tucker and promised it will be "scary on levels (fans are) not going to expect." The project was announced with a teaser video in mid-2016, the film had already wrapped principal photography just a few months later, and Blumhouse had originally planned to release the film around Halloween 2017. Unfortunately, fans of the franchise will have to wait a bit longer: the Kate Winslet/Idris Elba thriller Half to Death will take the October 20, 2017 slot, with Insidious: Chapter 4 pushed back to January 5, 2018. 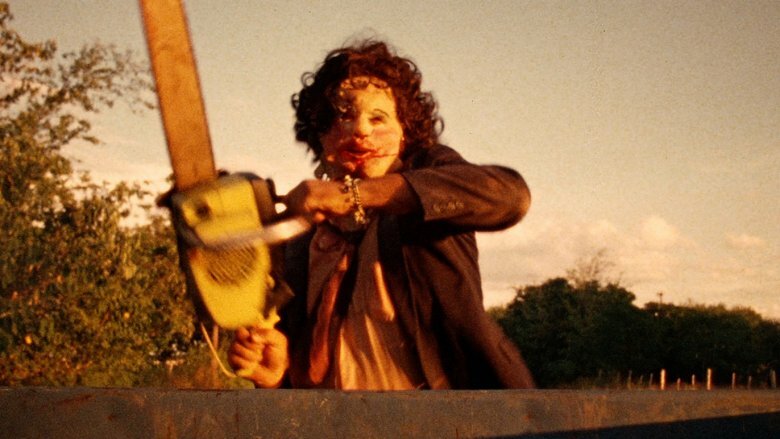 Not to be confused with the 2006 film Texas Chainsaw Massacre: The Beginning, which was a prequel to the 2003 reboot, the upcoming Leatherface will ignore the rebooted series altogether and serve as a direct prequel to Tobe Hooper's original 1974 classic. Speaking with Bloody Disgusting, scribe Seth Sherwood explained that this will indeed be a Leatherface origin story, leading right into the events of the original film: "Tying to the original was the easiest—in terms of continuity I needed to dovetail my story in that general direction. My take on Leatherface was inspired directly by how Tobe and Gunnar (Hansen, who portrayed Leatherface in the original) described his mindset." The film is said to focus on the maniac during his teen years, picking up after his escape from a mental hospital. Troublingly for fans of the franchise, Leatherface was shot in 2015, and has been completed and ready for release for some time. Lionsgate was long mum on its status, leading to a #WeWantLeatherface Twitter campaign, and in May 2017, producer Christa Campbell tweeted to fans that the prequel will finally hit theaters in October of this year. 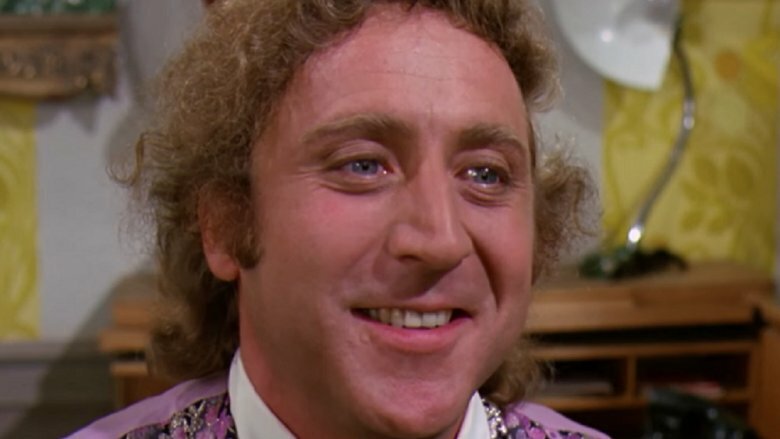 1971's Willy Wonka and the Chocolate Factory is a beloved classic that gave the late Gene Wilder his signature role, and the 2005 Tim Burton re-adaptation starring Johnny Depp was also a critical and financial success. Warner Bros. has previously explored ways to expand the property into a franchise, but their film rights were limited to the source material, not any individual characters. This changed in 2016, when the studio closed a deal with author Roald Dahl's estate to produce a film—or possibly a series of films—based on the early life of the eccentric confectioneer. Rather than an origin story, the prequel will focus on Wonka's travels to find the bizarre ingredients that will eventually go into his outlandish candy creations. Especially notable is the involvement of producer David Heyman, who earned the studio's trust with his deft handling and successful relaunch of the Harry Potter series. Heyman will co-produce with the manager of Dahl's estate, while Simpsons and Inside Out writer Simon Rich has been tapped to pen the script. So far there's been no announcement of even a ballpark release date, so this one may be a bit far off—but if it's a hit, Warners could have yet another franchise on its hands. 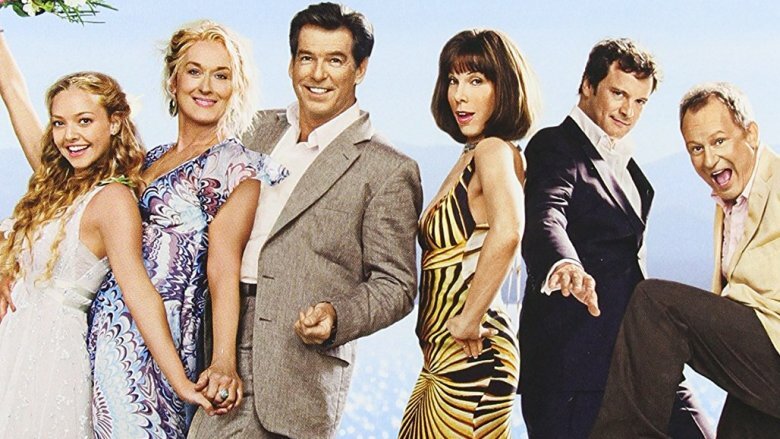 Mamma Mia, adapted from the ABBA-based Broadway musical of the same name, wasn't just a surprise hit for Universal Pictures in 2008—it was a monster hit, grossing over $600 million worldwide. After nearly a decade, fans may be a bit surprised to learn that a new film is in the works with most of the original cast returning alongside new actors playing younger versions of the familiar characters. Meryl Streep, Pierce Brosnan and Colin Firth have signed on to reprise their roles, in a present-day setting that will alternate with scenes set in the past featuring the younger cast. The Best Exotic Marigold Hotel writer Ol Parker has been hired to handle scripting duties, and—perhaps most significantly of all—former ABBA members Bjorn Ulvaeus and Benny Andersson are returning as musical consultants. So if you're among the many, many filmgoers who love ABBA and absolutely need more of Meryl Streep being more awesome than any one human has a right to be, take note—Mamma Mia: Here We Go Again! is scheduled for release on July 20, 2018. Starring the Indiana Jones-esque character Nathan Drake, the Uncharted video game franchise has been a fan favorite for a decade. Talk of a film adaptation has circulated for just as long, with Drake's obvious resemblance to actor Nathan Fillion leading many fans to straight-up demand his casting. For his part, Fillion has always maintained his interest—but Sony's Columbia Pictures division broke fans' hearts in 2011 by announcing that the role had gone to Mark Wahlberg. After five years with very little progress on production, however, the studio abruptly reversed course. Wahlberg dropped out in late 2016, around the time Stranger Things producer Shawn Levy was brought on board to direct. The Grey scribe Joe Carnahan spoke with ComingSoon about his completed script in early 2017, and it sounds insane: "When I wrote Uncharted, I didn't spare the rod. I wrote it the way the video game is… I probably wrote four of the biggest, f—-n' craziest action sequences I think I've ever written in that movie. It was a great challenge but it was a lot of fun." 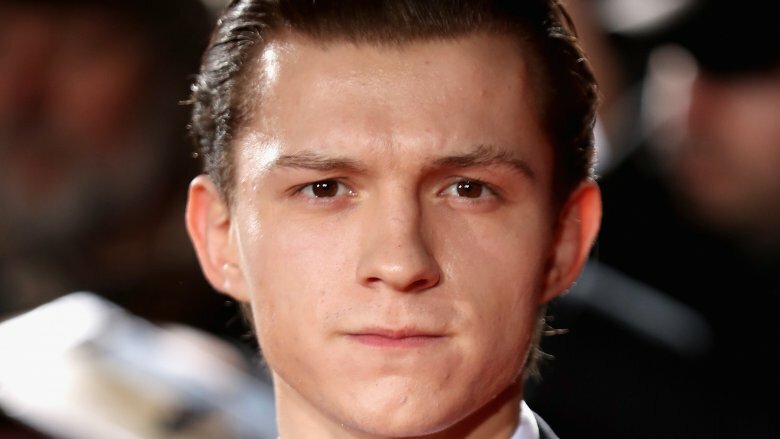 The "reconfigured" project will now serve as a prequel to the video game series, focusing on a younger Drake's early adventures—and starring none other than Tom Holland, whom Sony is incredibly high on after the 20-year old helped save their Spider-Man franchise from limbo. Uncharted was originally slated for a June 2017 release, but it'll be awhile yet before we see it; Sony recently pushed the film back to an unspecified date.